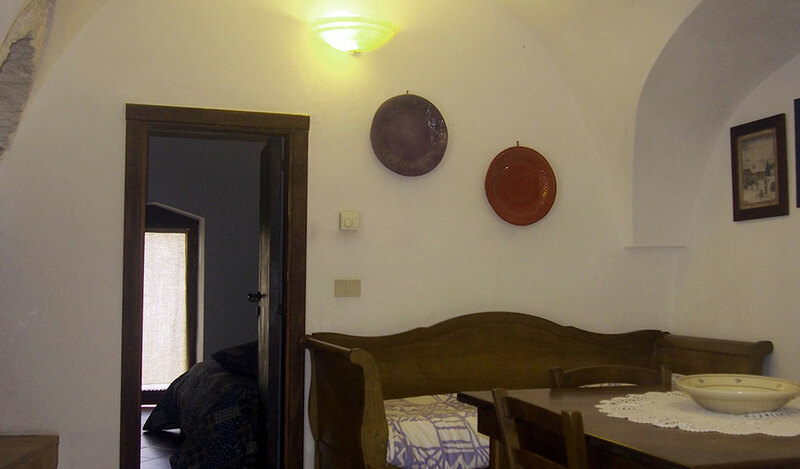 “Sole” (sun), as the name suggests is the brightest apartment of Villa Agreste, thanks to its south-west orientation. 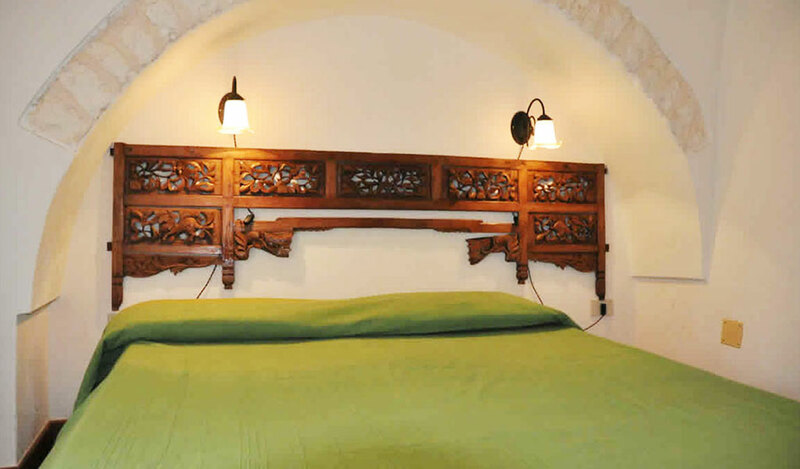 There is a main queen size bedroom, a romantic living room with a wood burning fireplace and a double sofa bed, a fully equipped dining area and a bathroom. 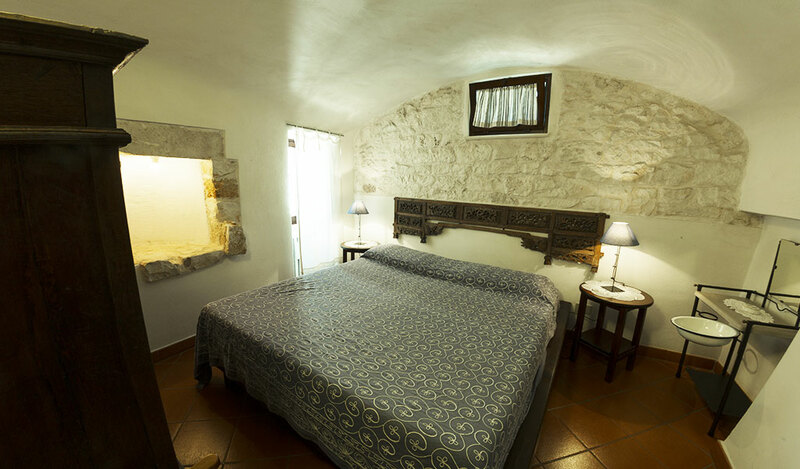 The rooms overlook an autonomous outdoor courtyard, surrounded by citrus trees and aromatic spots. Dog friendly and wifi. 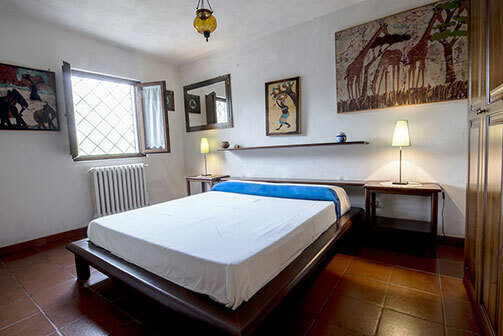 The accommodation is recommended for who’s searching for a colorful and full of energy stay. “Girasole” (sunflower) is…clearly in front of “Sole”. 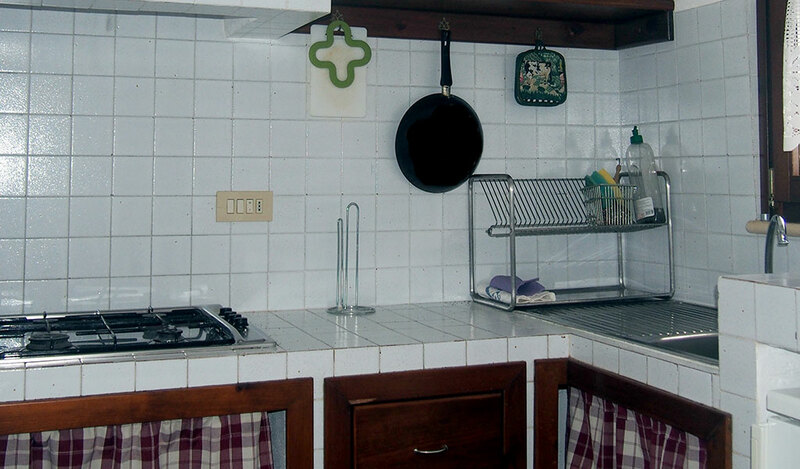 The apartment tastefully furnished, has a large living area with a fully equipped kitchen, wood burning fireplace, bathroom and a covered and independent patio. 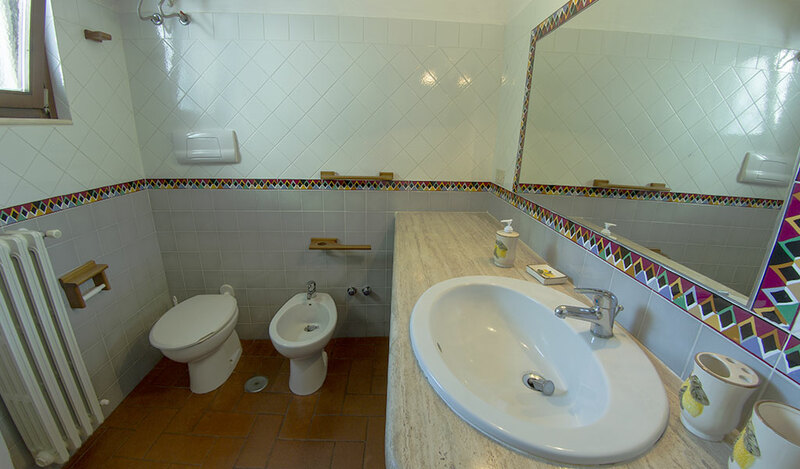 Outside, you can enjoy the beauty of a lush garden decorated with a fountain. Dog friendly and wifi. 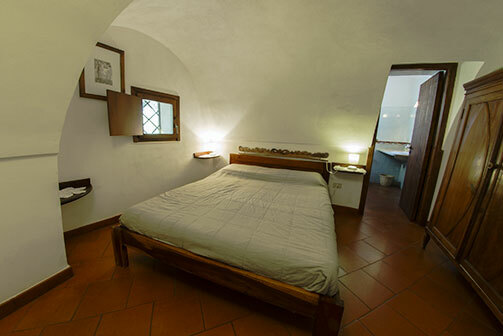 Girasole is perfect for a holiday with the whole family, if you’re searching for some relax in a fresh and peaceful setting. “Cornucopia” (horn of plenty), is a symbol of abundance and wealth. 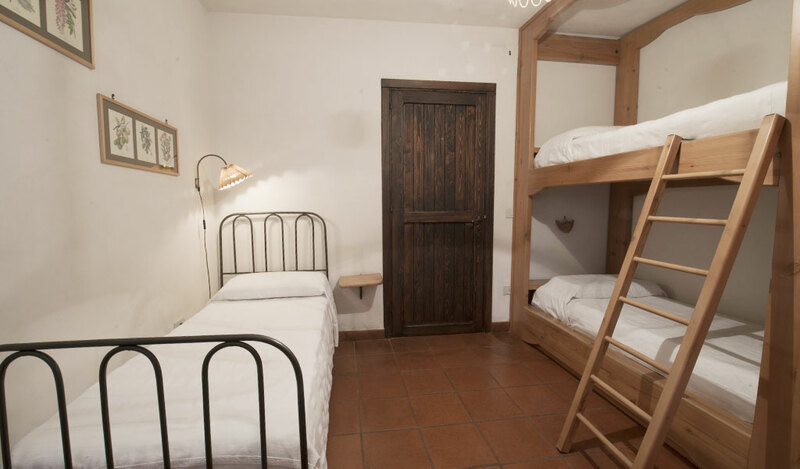 The name of the apartment fully expresses hospitality, beauty and warmth. 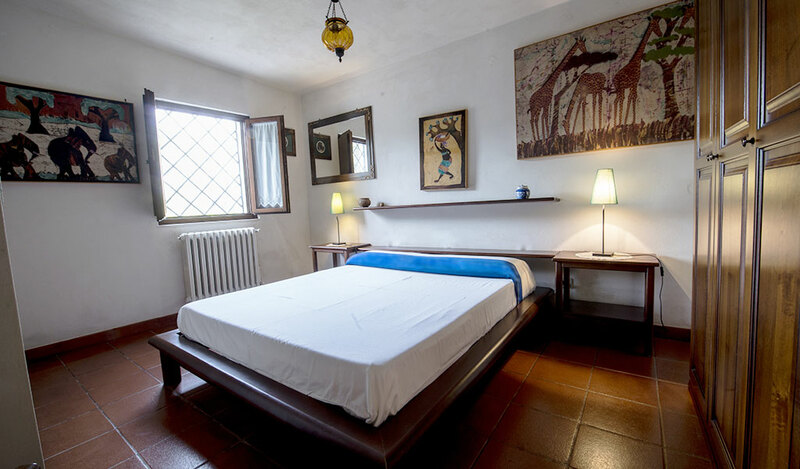 The apartment consists of three rooms: living room with fully equipped kitchen, a double bedroom and a twin bedroom both simply but classy furnished. 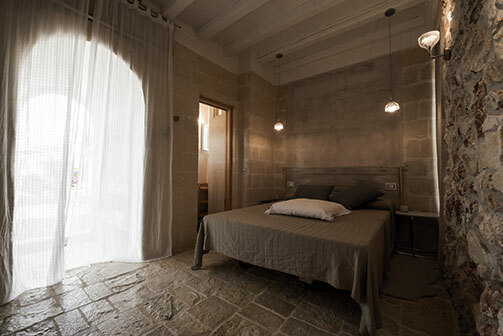 The apartment overlooks an independent and organized courtyard outside, under the shade of a centuries-old olive tree. Dog friendly and wifi. 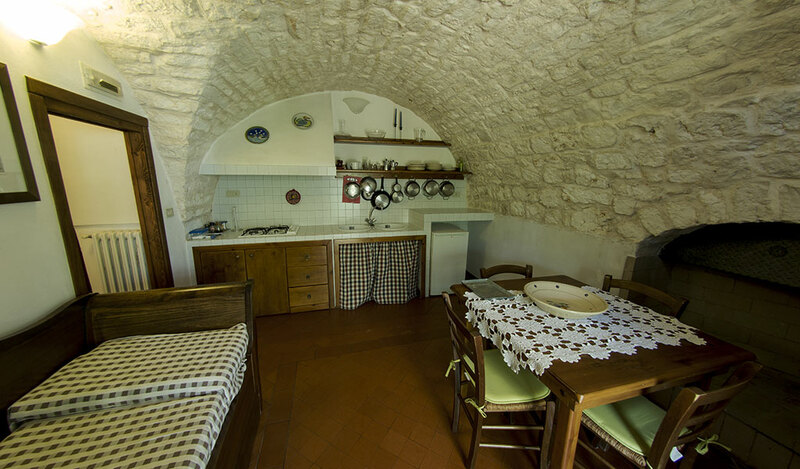 Cornucopia is the ideal choice for a family holiday. 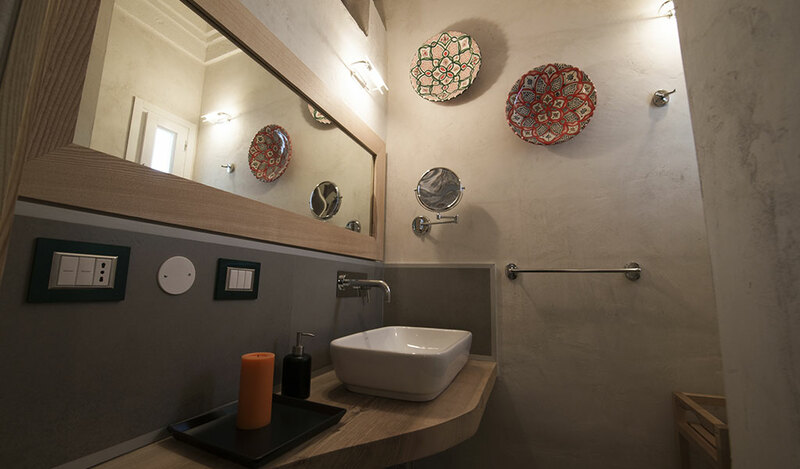 “Luna” (moon) takes its name from the dreamy atmosphere that reigns inside the olive trees and native fruit trees park that surround the apartment. 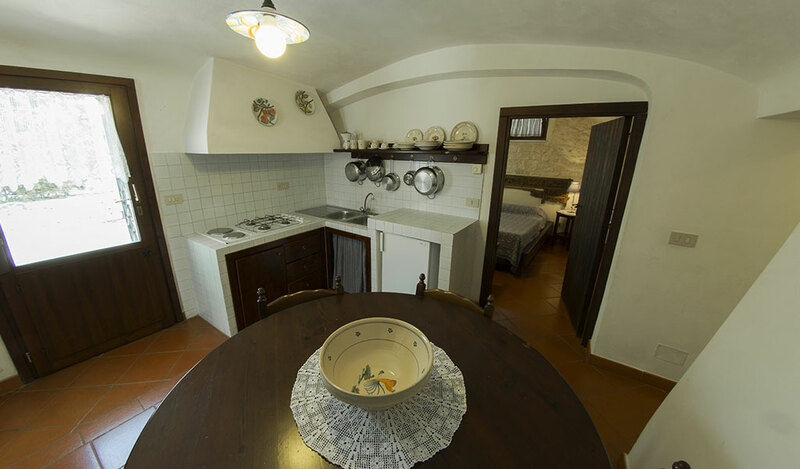 Double bedroom, bathroom and living room, communicating with a fitted kitchen with a fireplace and a sofa bed for two people. 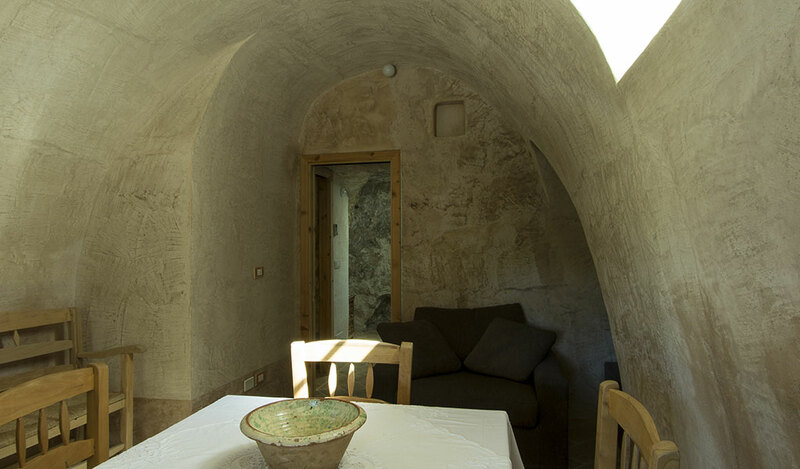 Decorated in a minimalist style – with the aim to draw attention to walls and vaults architectural value – is provided with a private outdoor patio perfect for lunch, dinner and relax. Dog friendly and wifi. 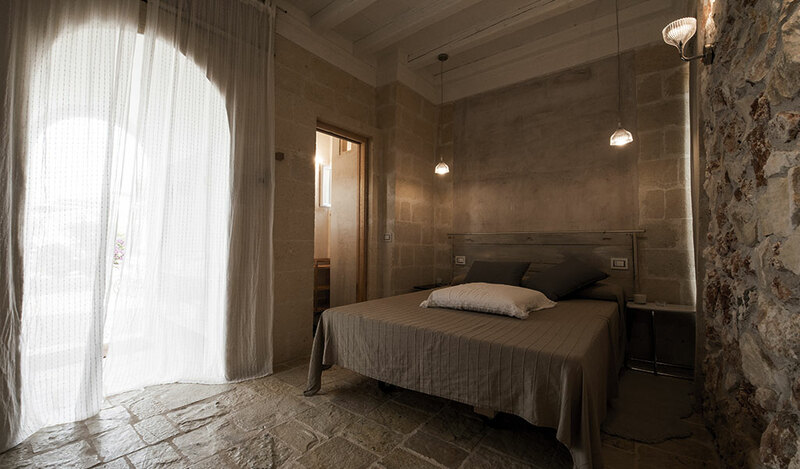 Luna is where relax meet tradition, to enjoy Ostuni in a traditional frame. 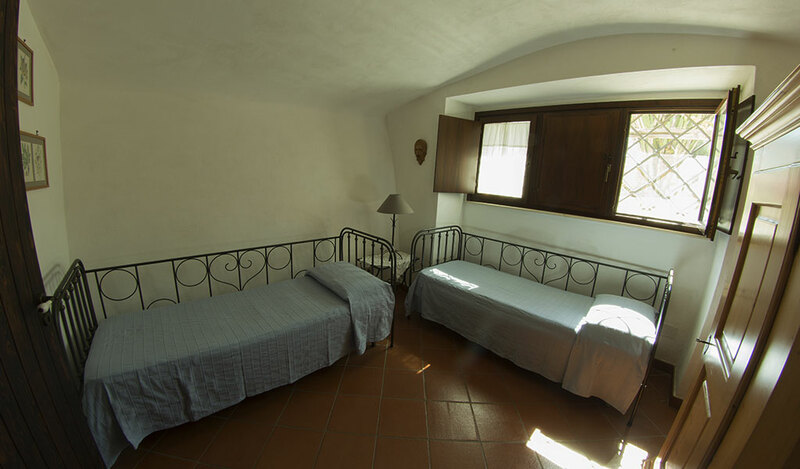 “Fico d’India” (preackly pear) is one of the most evocative and original Studios in Villa Agreste. 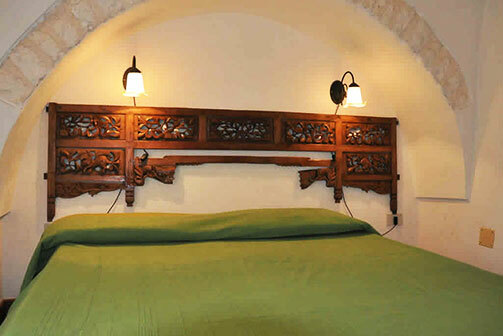 Recovered after six years from the beginning of our touristic activity. 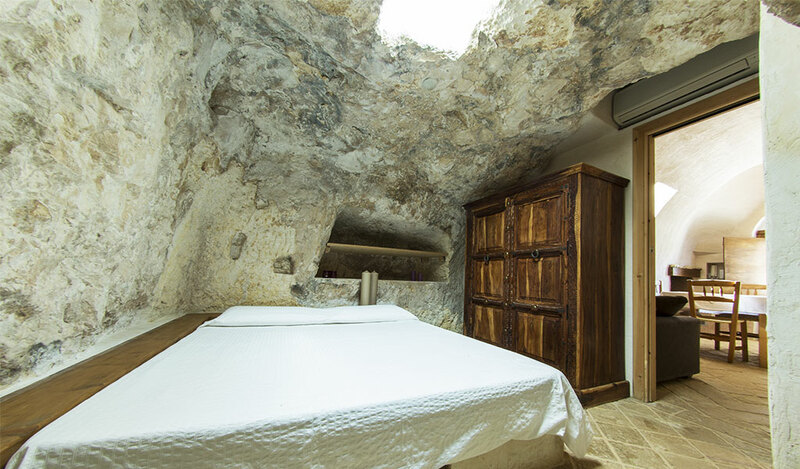 Fico d’India is composed of a double bedroom and a bathroom entirely cut into the rock, a living area with sofa bed and a fully equipped kitchen with wood-burning fireplace. The outside patio overlook a magnificent view of our vines’ lines. 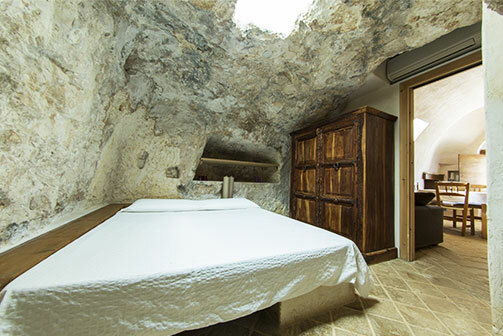 Wifi, air conditioning, Dog Friendly. 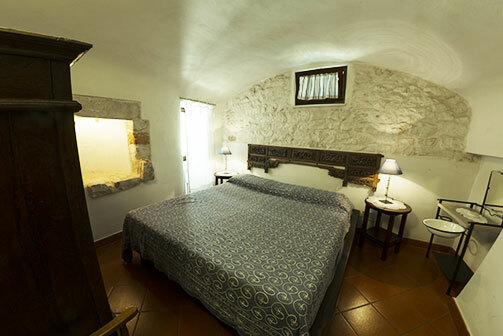 FICODINDIA is ideal for sleeping in Ostuni in an intimate and dreamy stay. 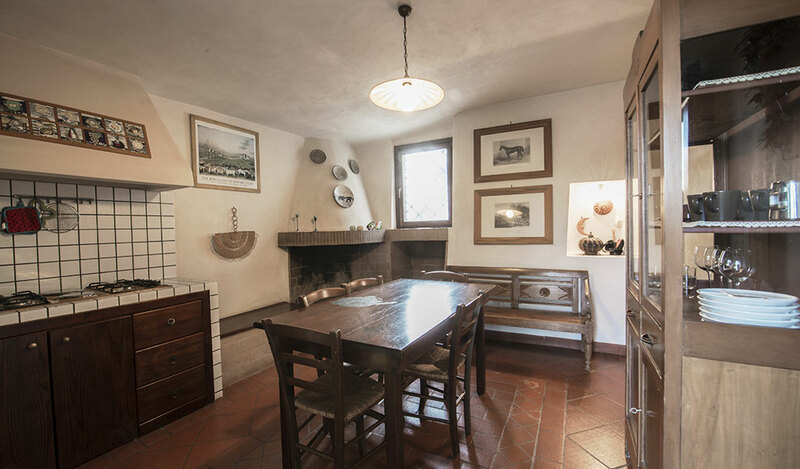 The “Ulivo” studio takes its name from the ancient olive tree which for over seven thousand years weaves its roots with those of our civilization. 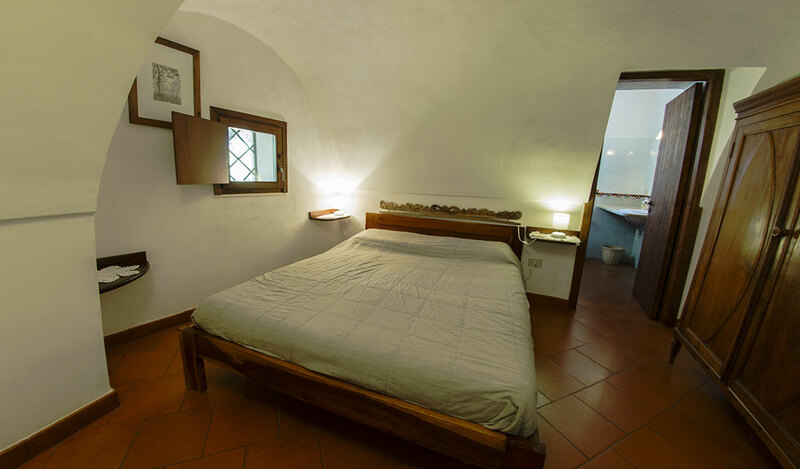 The studio is located on the farmhouse’s farmyard, from this studio you can enjoy the view of the entire structure. 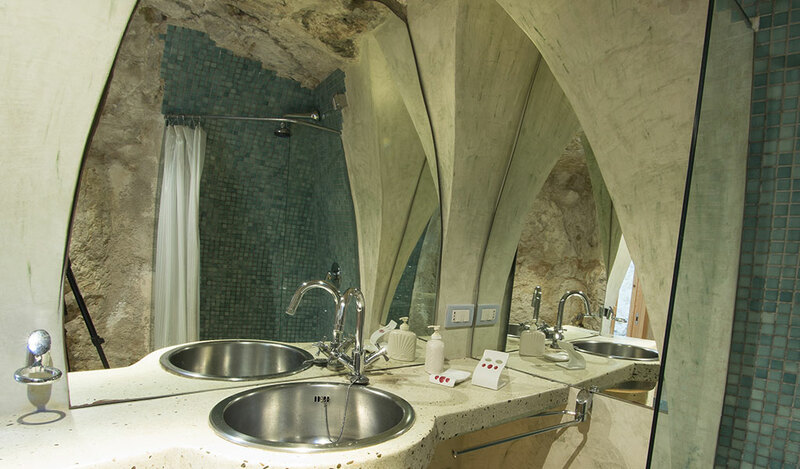 It has a double bedroom and a bathroom, but what makes Ulivo so special are the wooden beams vaults and stone made walls and floor. Air conditioning, wifi, Dog Friendly. 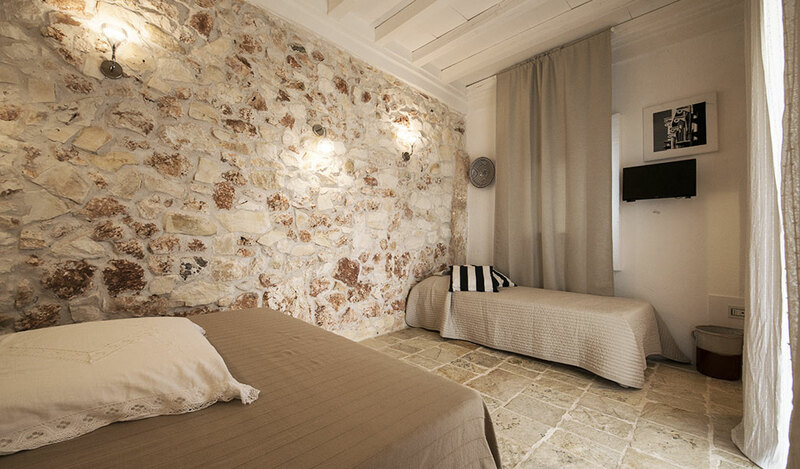 Olive Tree is for a perfect couple holiday.